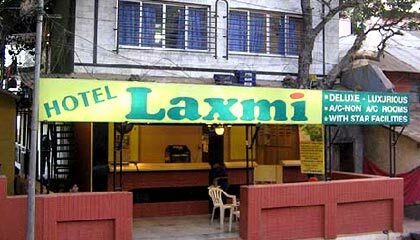 Hotel Laxmi is located in close proximity to the key attractions like Veena Lake and Kshetra Mahabaleshwar. Located close to the main market, Hotel Laxmi is a deluxe budget hotel of Mahabaleshwar ensuring a comfortable stay to its guests. Renowned for offering finest services, the hotel provides ideal accommodation to the budget-conscious travellers. 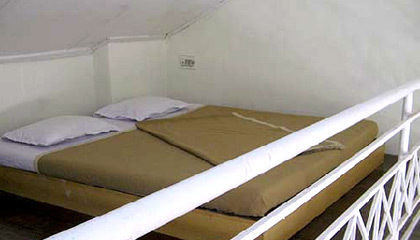 With simple exterior and interior, the hotel gives a homely atmosphere to the visitors. 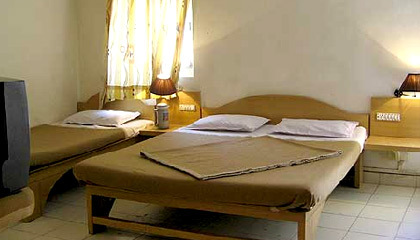 The hotel is comprised of numerous factors other than its attractive tariff that persuade the visitors for staying here. 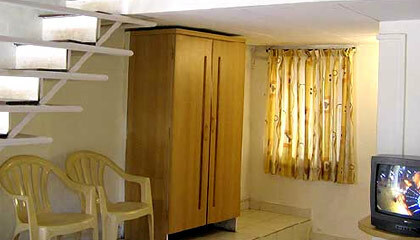 Its spotlessly clean accommodation units are spacious and intended to give complete privacy and comfort. The friendly staff is always ready to assist the guests whenever required. 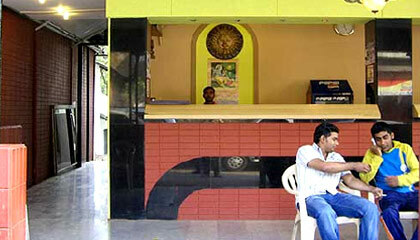 In short, Hotel Laxmi provides a comfy stay to the travellers with best services. The hotel is comprised of 16 well-appointed rooms, which are categorized into Standard Rooms and Deluxe Rooms. 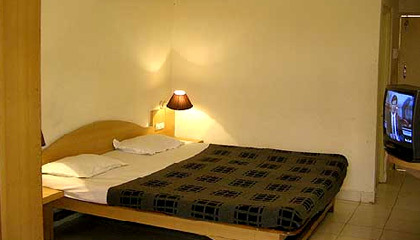 All rooms are clean, spacious, and prepared with all basic conveniences for complete relaxation of the guests.